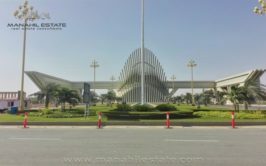 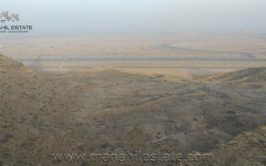 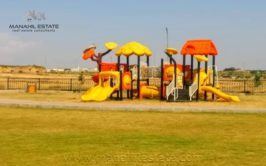 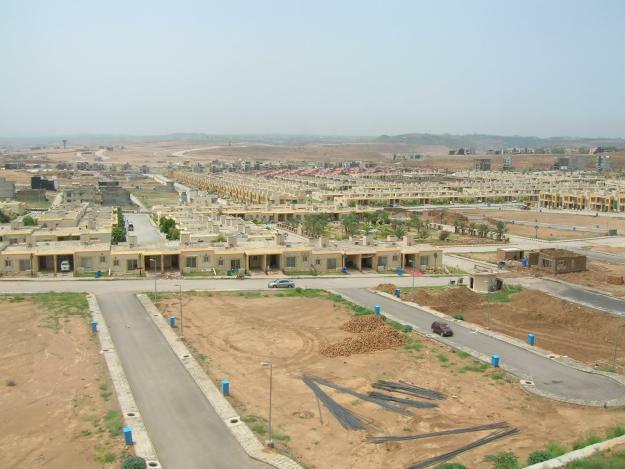 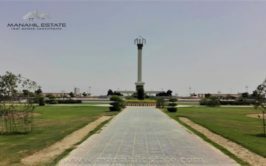 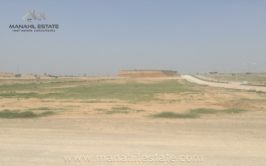 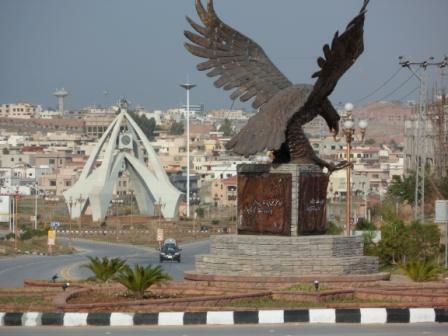 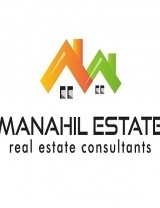 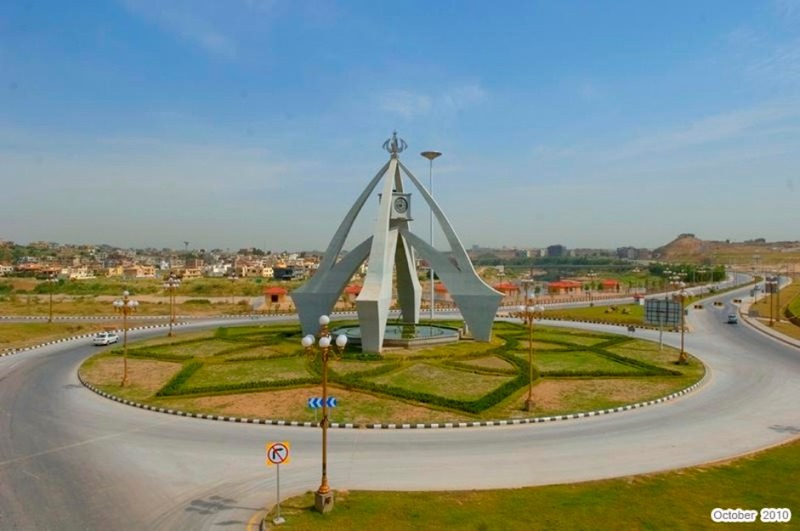 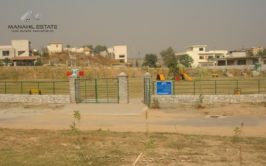 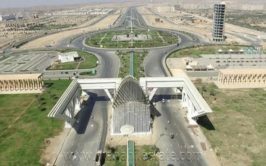 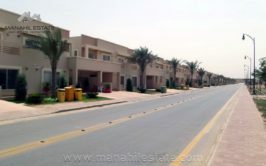 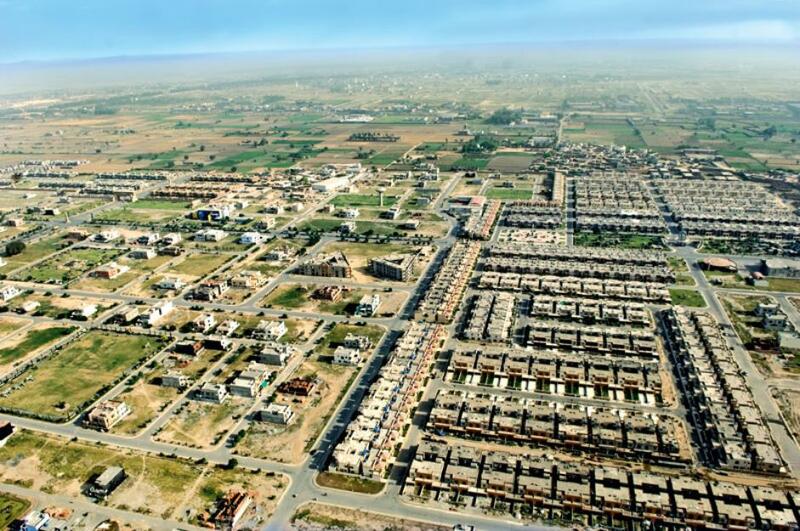 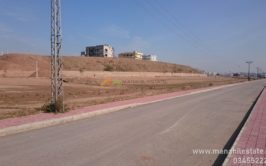 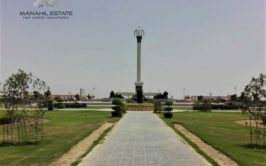 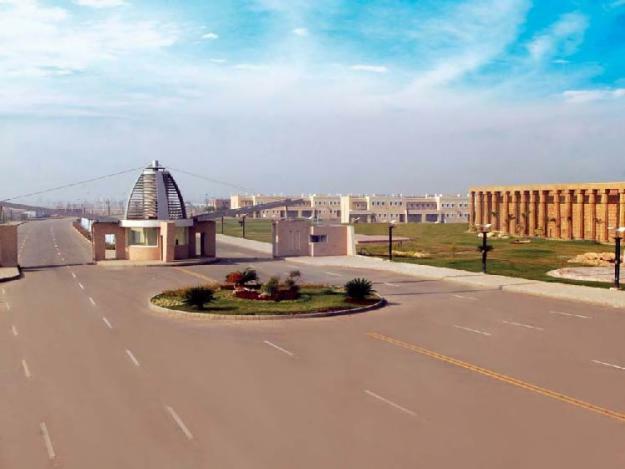 We have a 10 marla boulevard plot available for sale in sector i, bahria town phase 8 Rawalpindi. 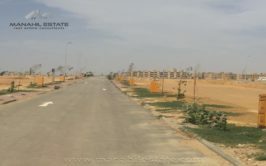 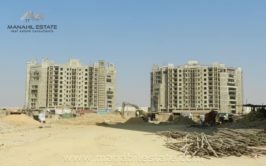 This sector is fully developed and ready for possession. 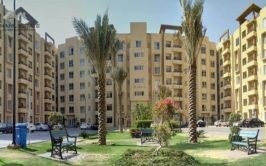 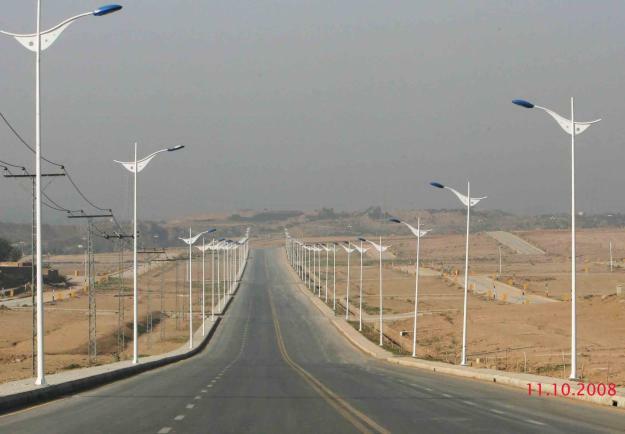 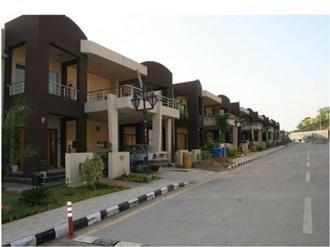 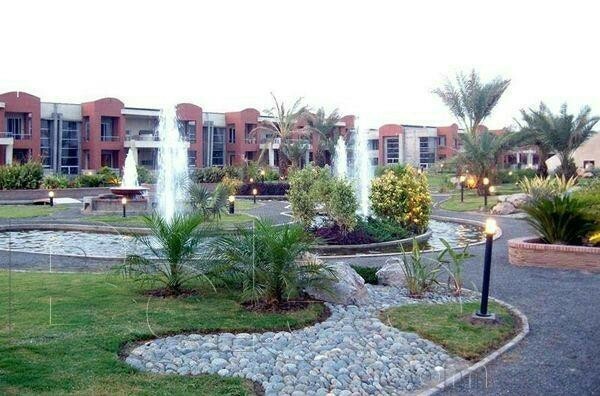 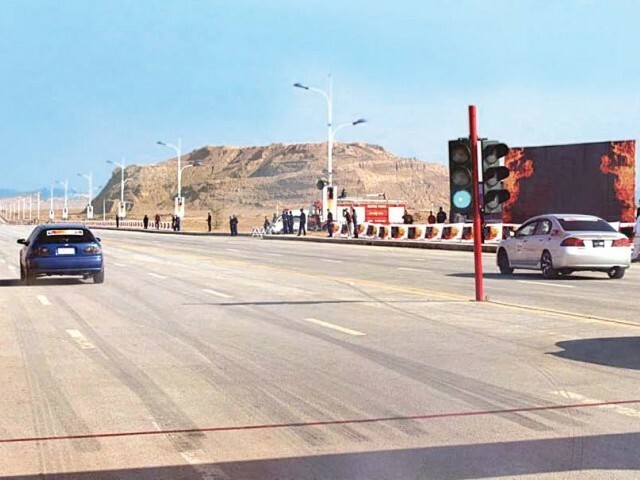 Prices are currently very reasonable, so this is a great investment opportunity in bahria town phase 8. 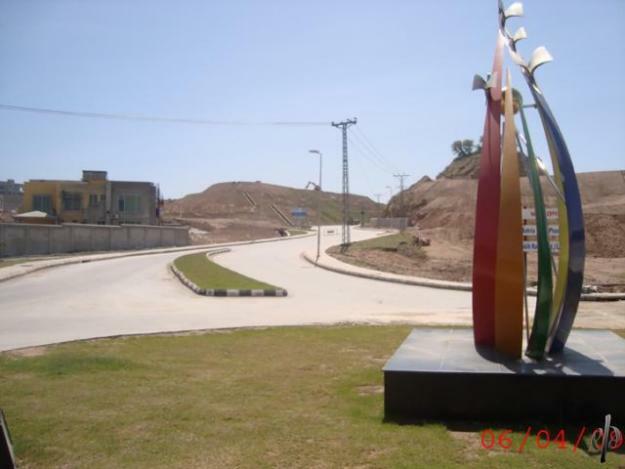 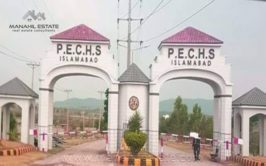 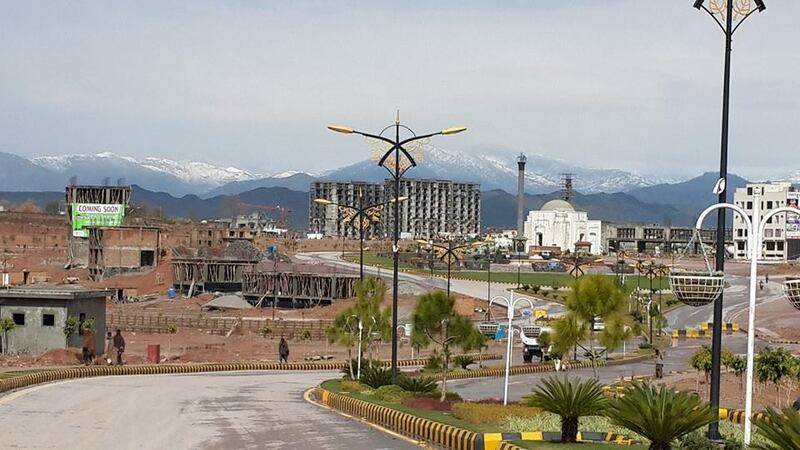 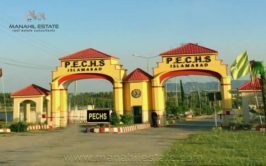 Contact us for more details and purchase of this prime location plot in sector i, bahria town phase 8 Rawalpindi.